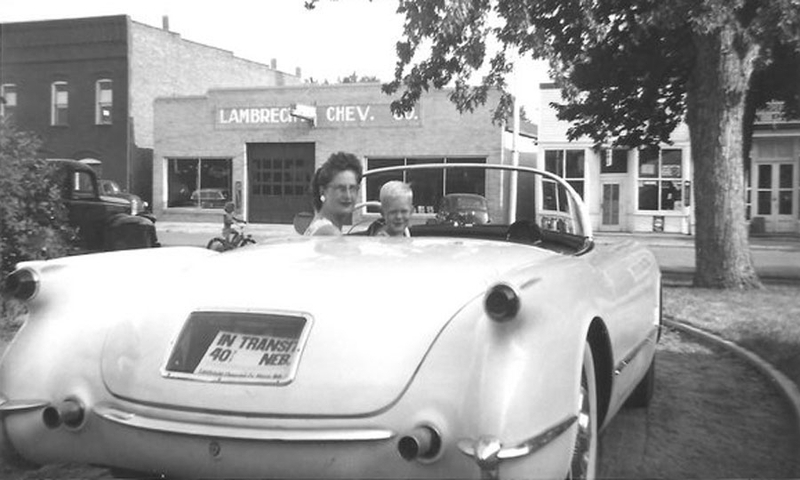 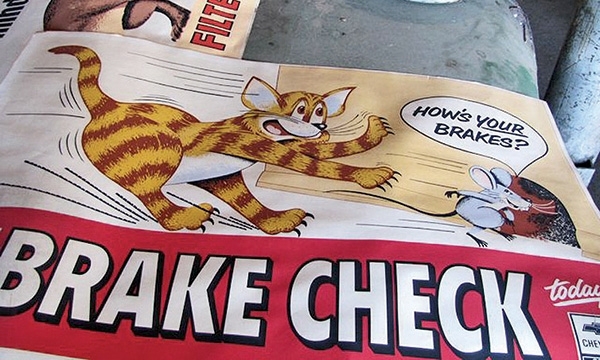 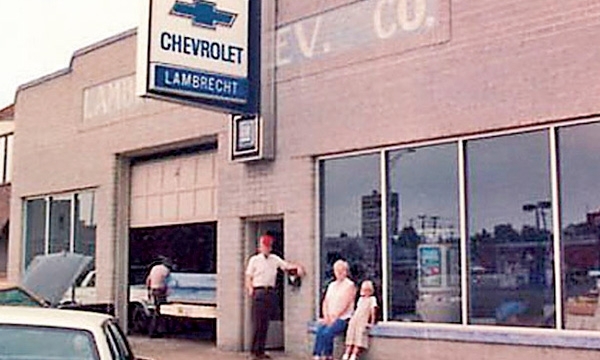 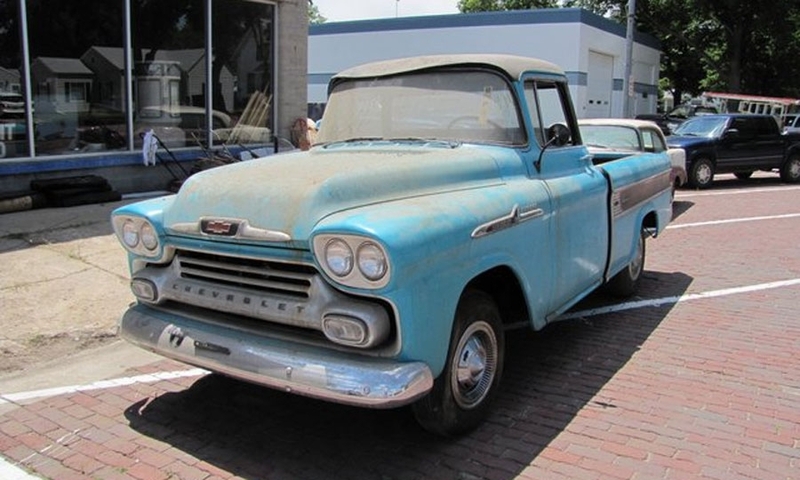 When Lambrecht Chevrolet in Pierce, Neb., closed in 1996, its contents -- from as-new cars and trucks to well-worn trade-ins -- were sealed inside. 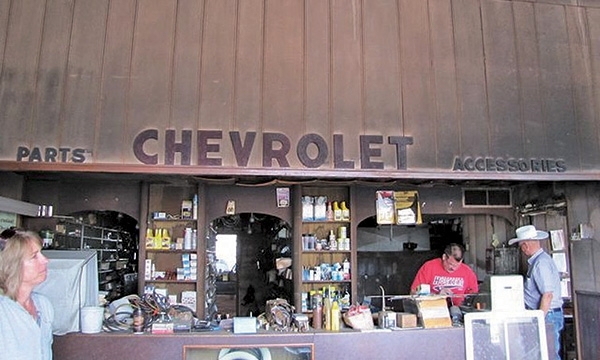 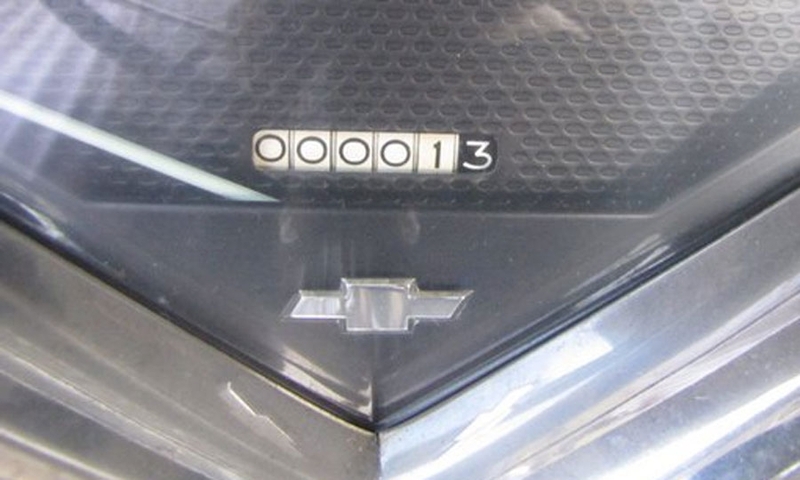 This weekend, unsold vehicles from Lambrecht Chevrolet are on the auction block. 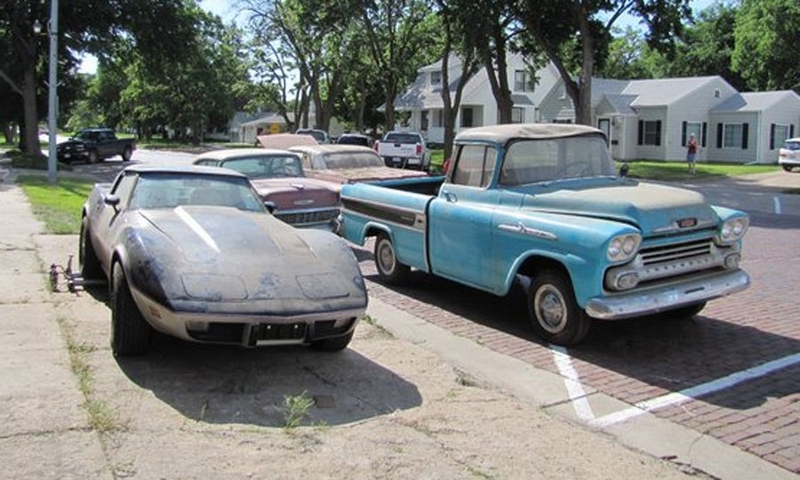 At Lambrecht Chevrolet in tiny Pierce, Neb., some of the new cars to be auctioned are more than 50 years old. 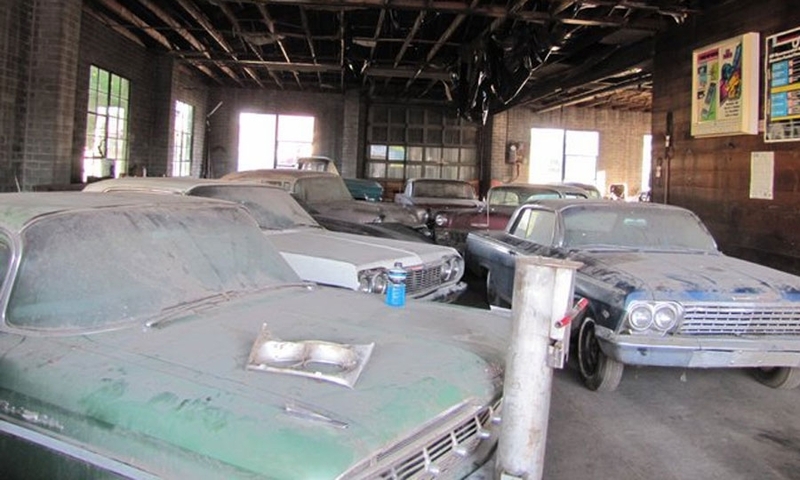 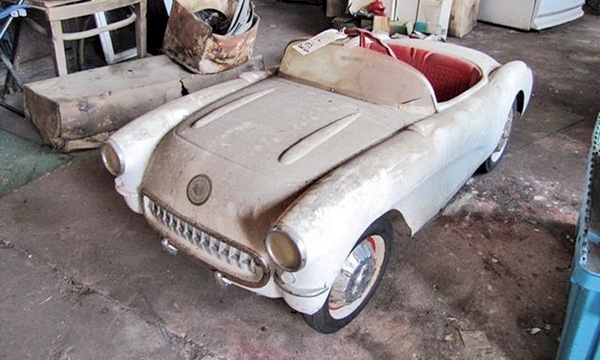 The automotive time capsule has been cracked open ahead of an upcoming auction; the entire collection will be sold on Sept. 28 and 29. 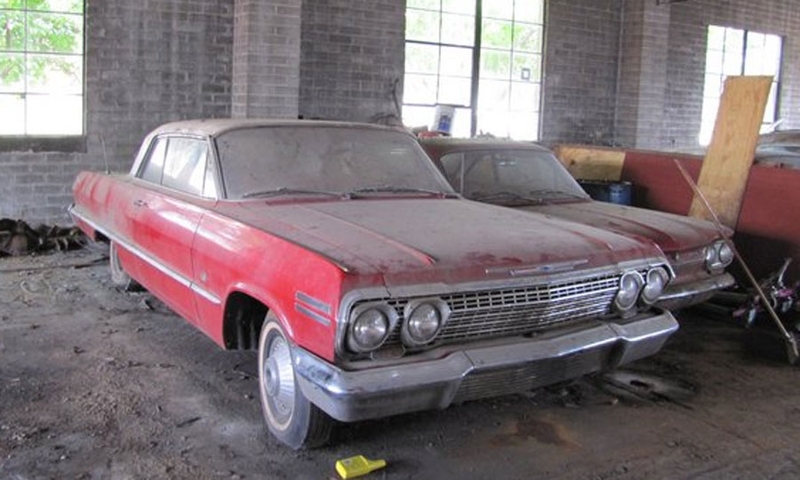 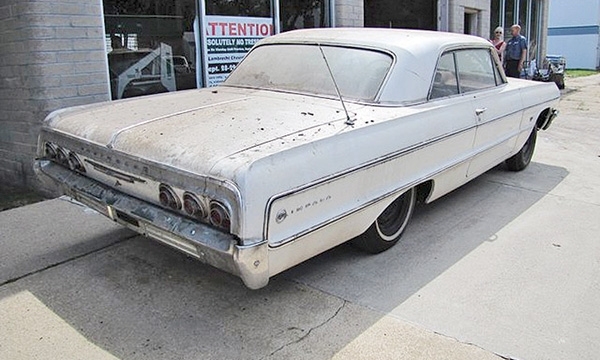 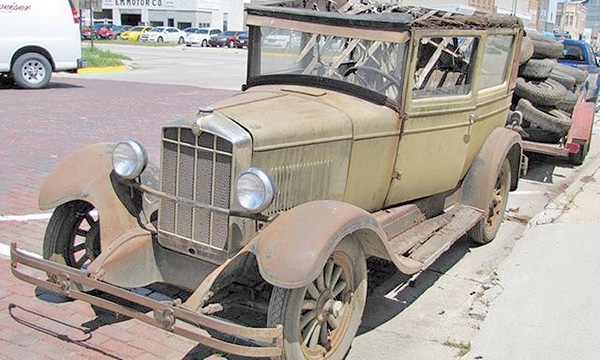 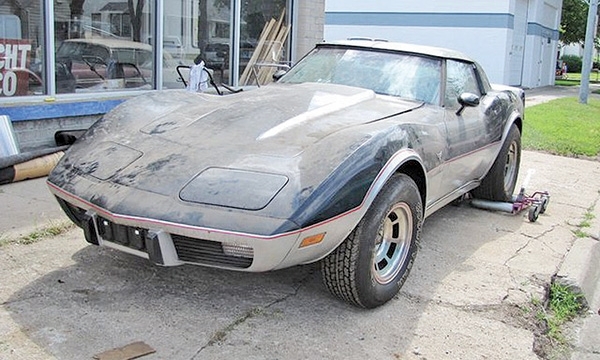 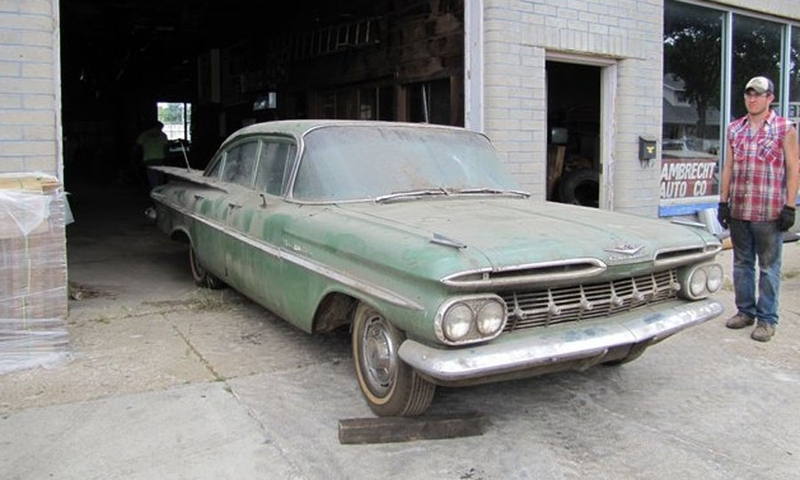 According to VanDerBrink Auctions, roughly 50 of those vehicles have less than 11 miles on the clock. 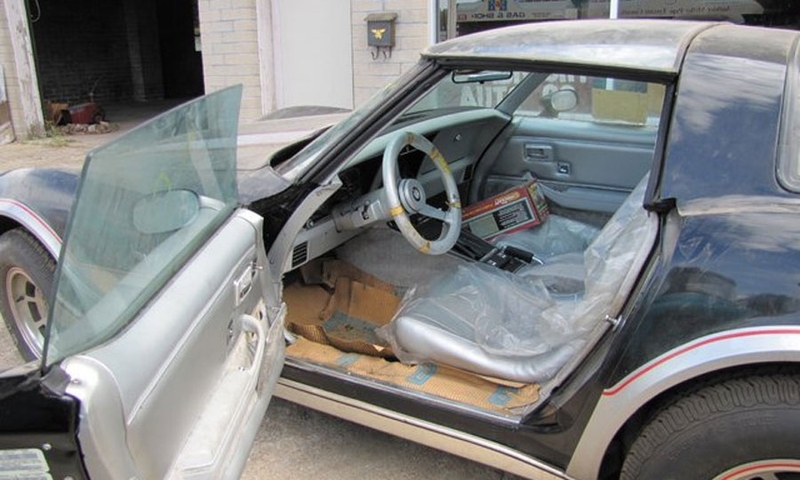 Some of them still seem to have original protective plastic coatings on the seats.